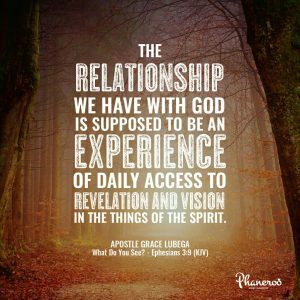 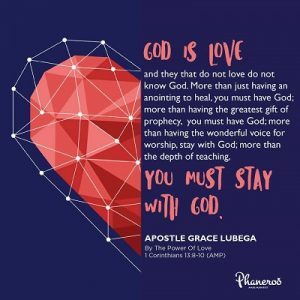 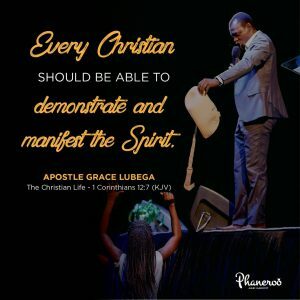 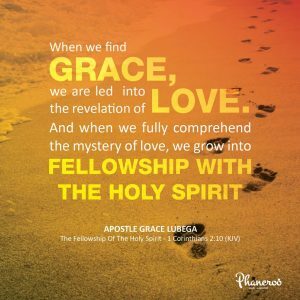 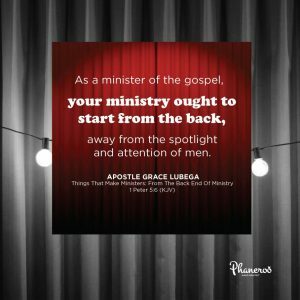 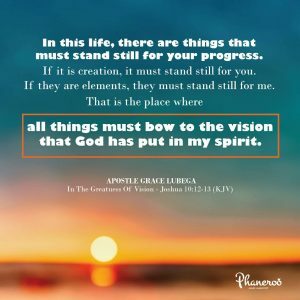 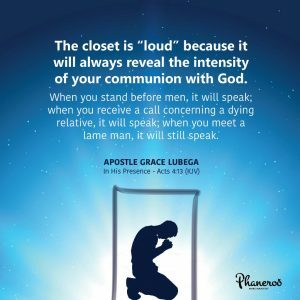 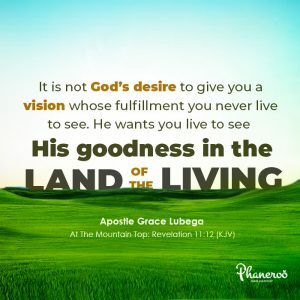 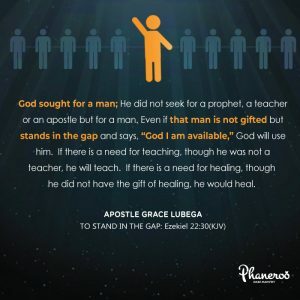 Every Christian should be able to demonstrate and manifest the Spirit. 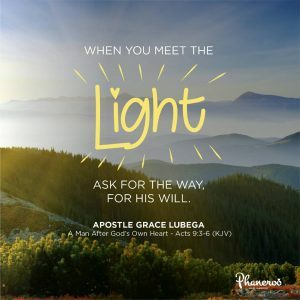 When you meet the light, ask for the way, for His will. 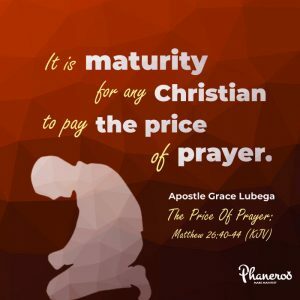 It is maturity for any Christian to pay the price of prayer.